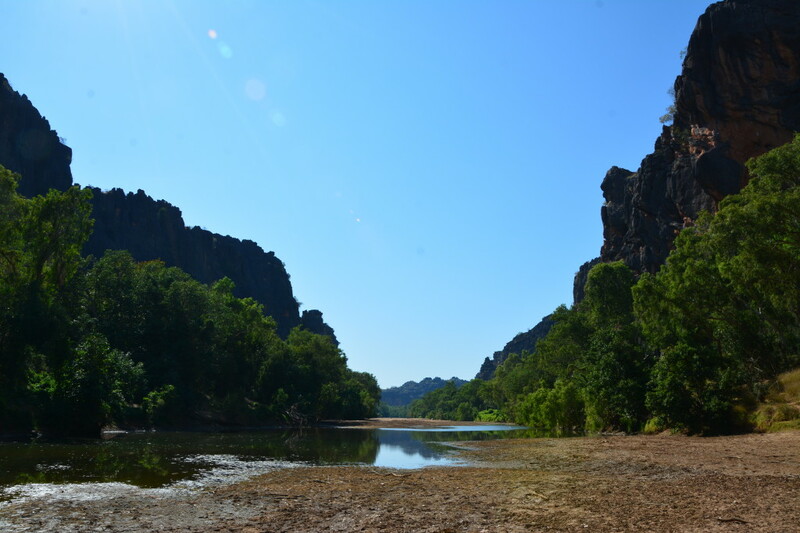 Windjana Gorge lies within the southern section of the Kimberley region and not to be missed if you want to see plenty of freshwater crocodiles. It’s also one of the more accessible gorges in the Kimberley because it’s so close to the bitumen road. Windjana Gorge is a highly spiritual place for the local Indigenous tribes, who believe that powerful creation spirits called Wandjinas live there. 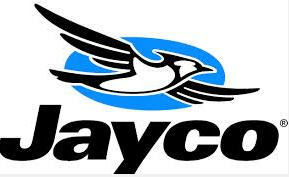 This is the origin of the name and actually misinterpreted by William Forrester, who lived on a nearby homestead. One of the best things about travelling to Windjana Gorge is that it’s one of the best places in the world to see freshwater crocodiles in the wild. 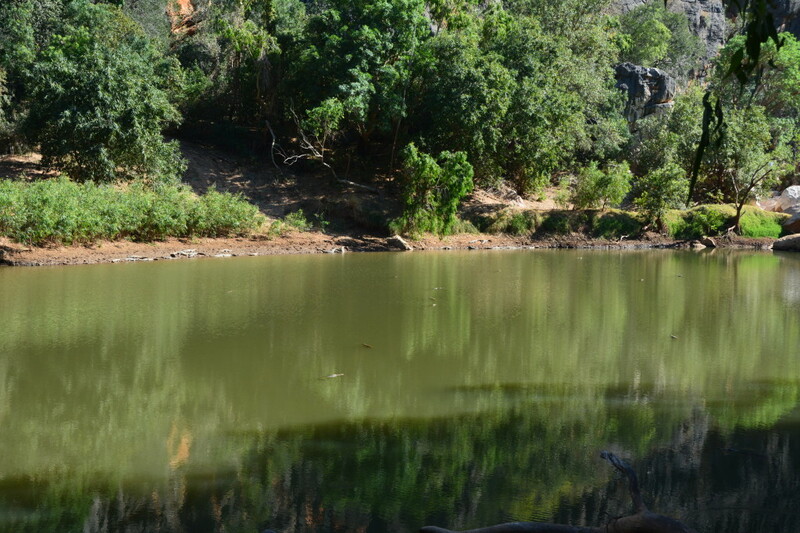 During the dry season, the gorge is full of small pools, which teem with crocodiles. Each night the flying foxes which live in the area descend to the pools to drink, and each night some of them don’t survive as the crocs leap up to snare them as they fly past. 350 million years ago, this area was underwater which a lot of people don’t realise until they actually get to the campground. The Napier Range was originally a limestone reef under the sea. As the landscape shifted and the ocean receded, the Lennard River eroded through the limestone, forming the gorge. Fossils can be seen in the limestone if look spend a bit of time exploring the gorge. 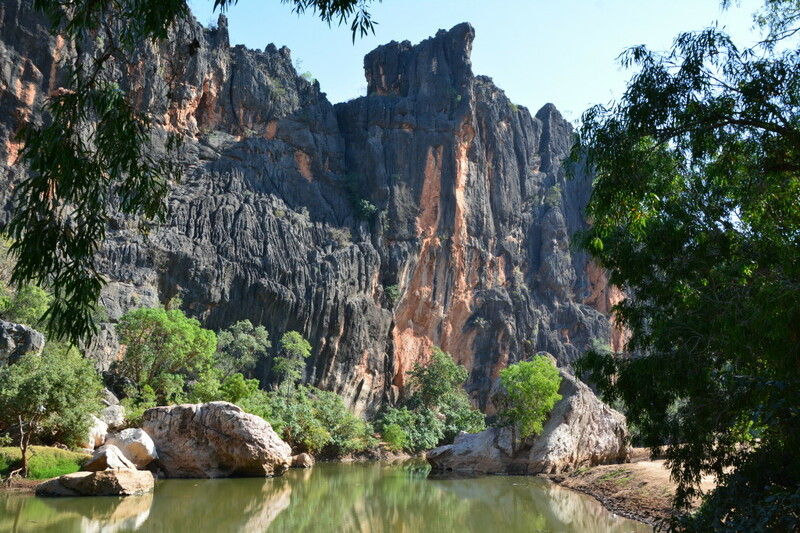 An Aboriginal fugitive and leader, Jandamarra, used the gorge as a hideout before he was killed in 1894. 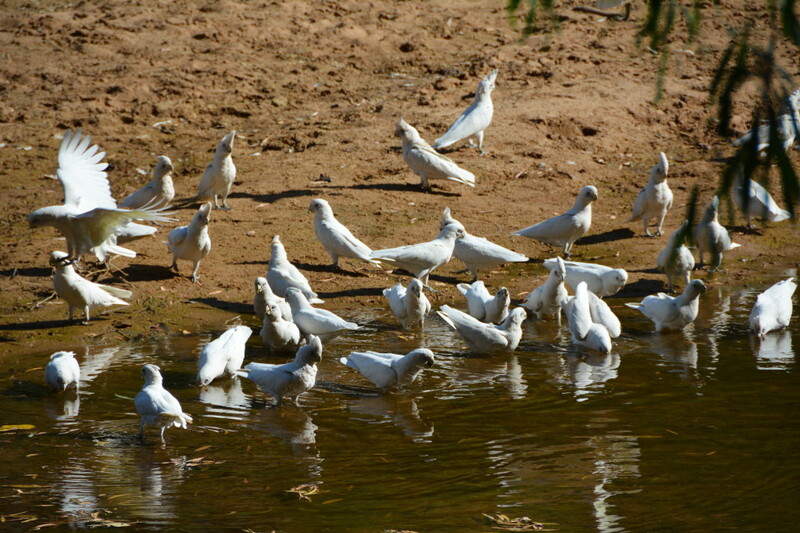 Jandamurra or “pigeon” led a few organised armed attacks on the local settlers who obviously didn’t appreciate. It took a few years for the Police to find him due to amount of hiding spots in the Napier Range with one of his favourite spots being Tunnel Creek. The local aboriginals thought he was immortal however the Police finally caught up with him and was killed in 1897. He was actually tracked by another aboriginal by the name of Micki who police “recruited” the tracker by holding Micki’s children hostage. They were hard times in the Kimberley during this time for the traditional owners. There are 3 ways in which to drive to Windjana Gorge. 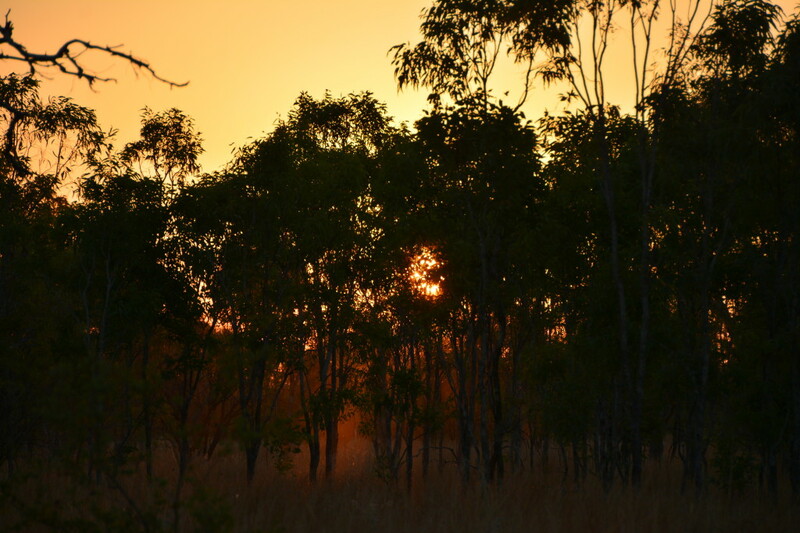 From Kununurra, take the Gibb River Road or the Great Northern Highway west to Derby. From Derby, take the Gibb River Road east. The other way into the Gorge is from Fitzroy Crossing along the Fairfield-King Leopold Drive. This route is often heavily corrugated and not as maintained as the Gibb River Road. Windjana is one of the more accessible Kimberley gorges. Even so, you’ll need to drive from either Darwin or Perth to even get to the Kimberley in the first place. It’s easier to access Windjana Gorge from the souther side of the Gibb River Road, because you don’t have to drive on the dirt too much. During the wet season, the Lennard River is in full flow and walking along the gorge becomes impossible. 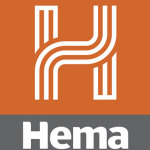 Generally, parks and gorges in the Kimberley are closed during the wet due to inaccessible conditions. To camp at Windjana Gorge Campground, you’ll need a WA National Park permit to enter the park then overnight fees are required if you’re planning on staying. This can be obtained in a variety of ways. Alternatively, the ranger will come around some time during your stay and collect your fee. 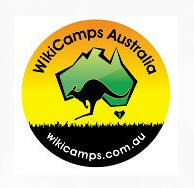 The only other option is to stay somewhere relatively close at a free camp, and drive in to Windjana Gorge for the day. This is completely viable and you could even drive in from Derby if you were keen. There are a couple of spots to camp nearby but just keep in mind that the rangers patrol the area. 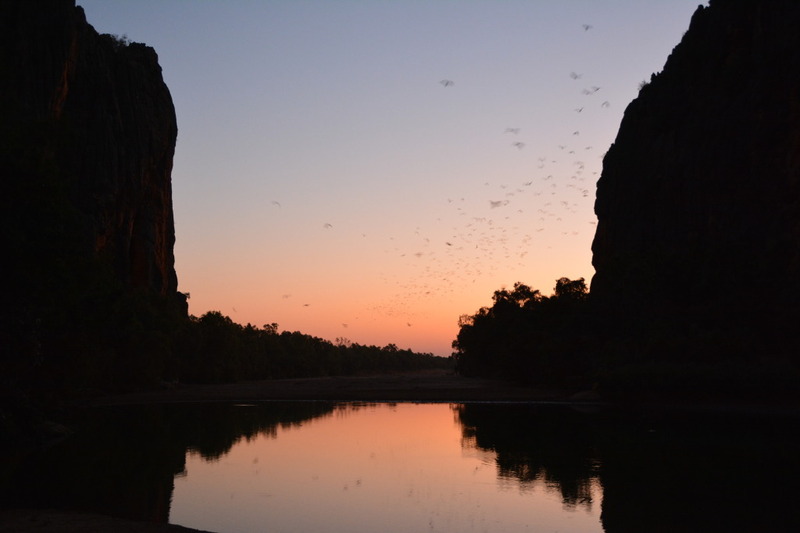 Check out the freshwater crocodiles snapping at the bats as they fly out on dusk. Even the local ranger didn’t believe that this spectacle was occurring. 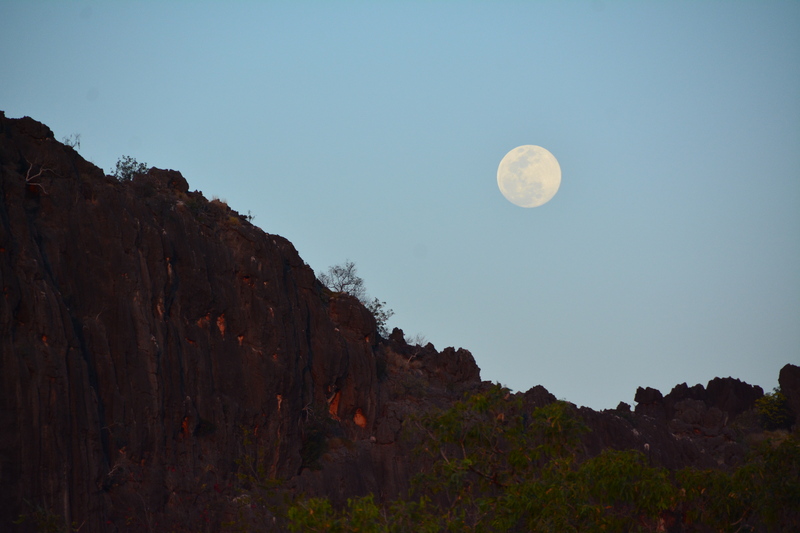 The evenings are beautiful at Windjana Gorge especially if you coincide your visit with a full moon. 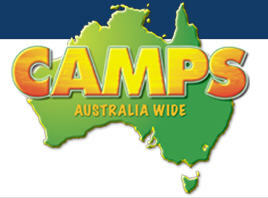 The campround had great showers with solar heating. We often cooled down during the day by taking a cold shower. There isn’t much shade in the campground and can get very hot. 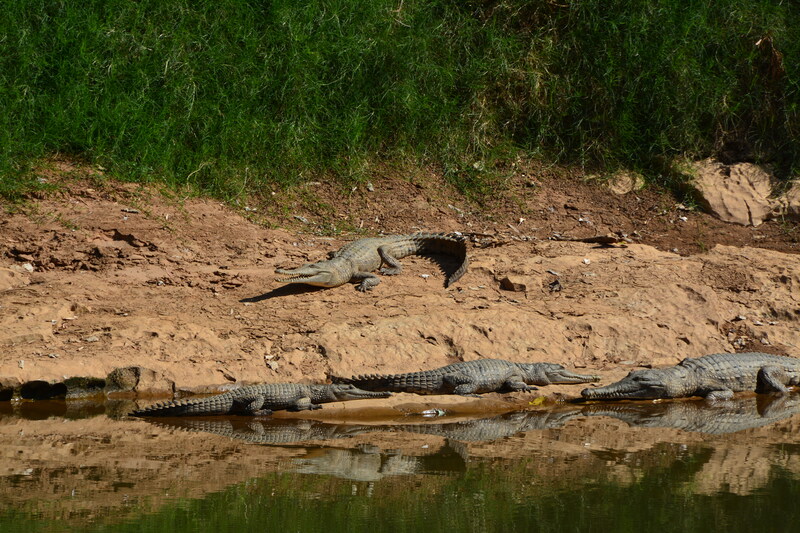 There are no spots to swim either because of the number of freshwater crocodiles in the gorge. You need to get there reasonably early to get a shady spot. Dont be scared camping in the generator area because its usually less crowded and quieter anyway. The kids loved seeing the crocodiles and being able to get up pretty close to them. Can’t do that in Kakadu for obvious reasons!